Cognitive Behaviour Therapy (CBT) is a focused present-day treatment for many types of mental health issues. At the core of CBT is the hypothesis that a person’s mood is directly linked with the way they think (e.g. thought patterns). Negative, unhelpful thinking (e.g. thinking errors) impacts on a person’s mood and the way they think about themselves. When a person engages in certain thinking errors (e.g. catastrophizing or black and white thinking) they often want to make themselves feel better or escape the distress through avoidance behaviours (excessive eating, sleeping, drinking) and/or safety behaviours (only doing things within your comfort zone). Unfortunately, this only prolongs their distress and maintains the problem. 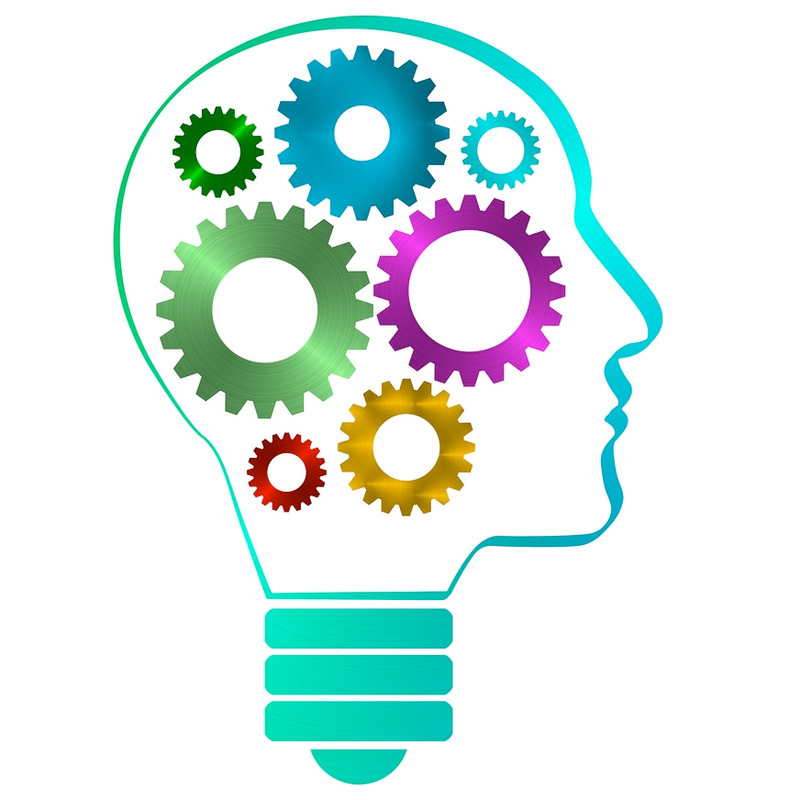 CBT is based on two specific components: cognitive restructuring, where the clients and therapist work together to change thinking patterns, and behavioral activation (BA). In BA clients learn to plan and overcome obstacles that are stopping them from enjoying their life. The goal of cognitive behavioral therapy is to help a person recognize and “reality test” these negative patterns of thinking and replace them with healthier ways of thinking. Homework is also an important comment of CBT and clients are encouraged to practise the new skills and apply them to daily life. Over the last few decades, research has shown generally solid results for CBT as a treatment for depression. When compared to medication, review studies have found CBT-alone to be as effective for treating less severe forms of depression. CBT is often time limited. Typically, treatment with CBT lasts 14 to 16 weeks.